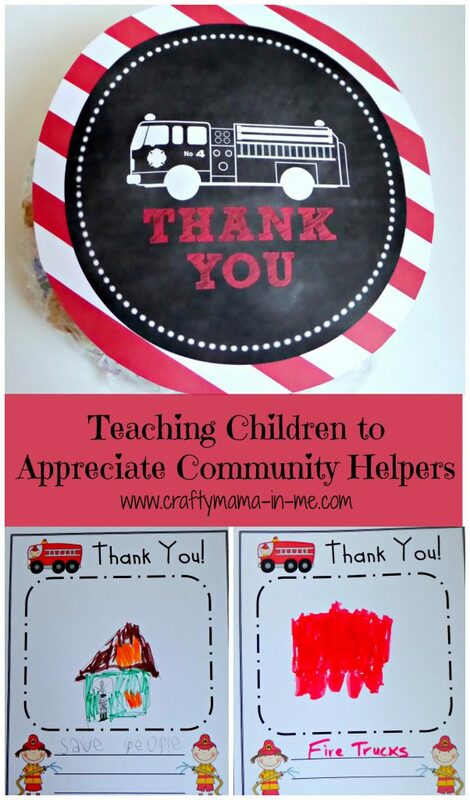 Teaching Children to Appreciate Community Helpers - Crafty Mama in ME! Community helpers are all around us. 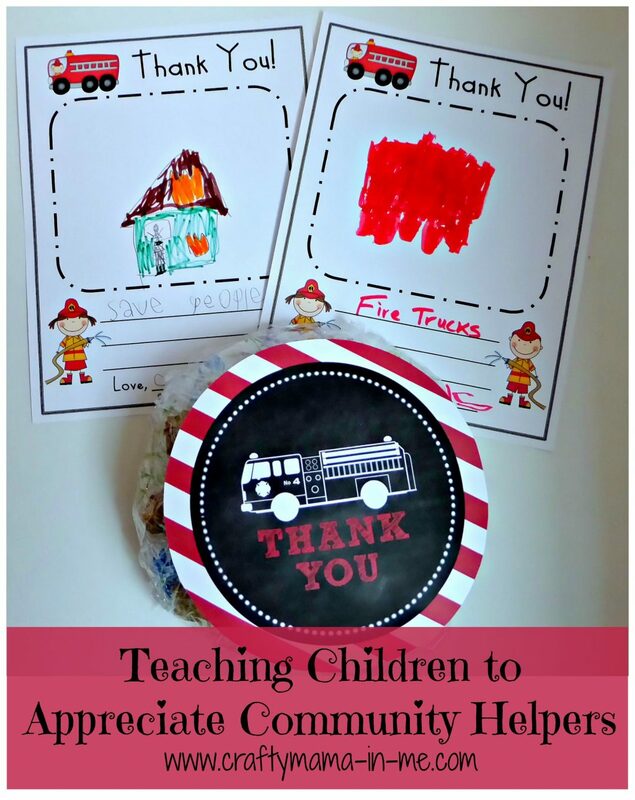 To help teach my children to appreciate community helpers we made cookies and the kids colored pictures to deliver to our local fire station. This activity helps kids to understand more about the people that make our community and that we should be thankful for them every day. Showing your appreciation doesn’t need to cost money – a heartfelt thank you or simple note is great as well. Teaching kids to be grateful for those that work in the community by showing your gratitude. If you haven’t realized by now I love to bake with my kids so I typically show my appreciation in forms of baked goods. Take a look here and you can find the recipe for the cookies we made today. 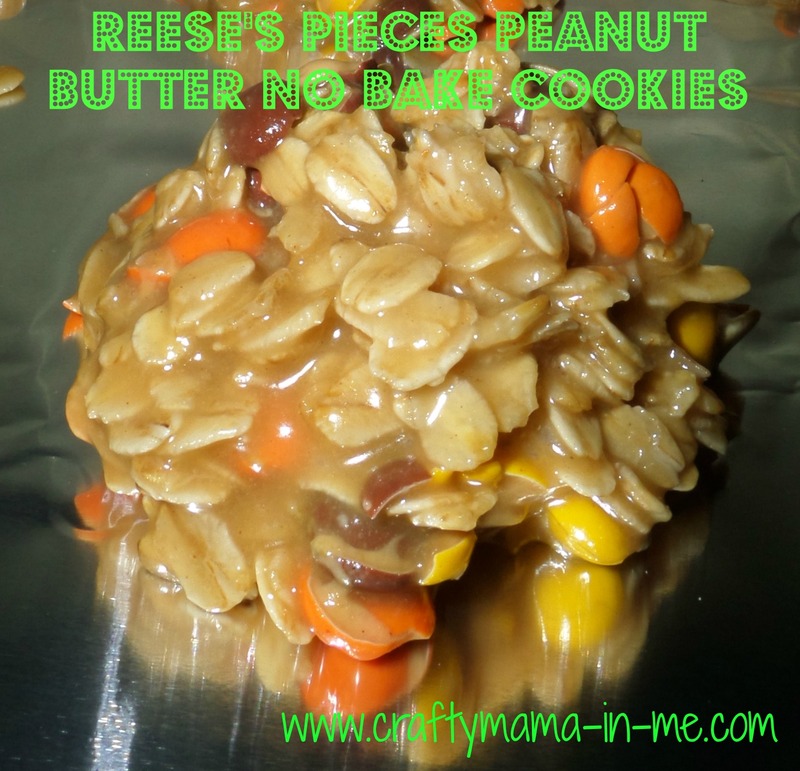 We made one of our favorite cookie recipes for the Firemen – Reese’s Pieces Peanut Butter No Bake Cookies. I decorated the cookies with a cute thank you note – you can find this great free printable from Happy Money Saver here. When we visited the fire station we planned to stop in and say thank you but were surprised with a complete tour from both the Firemen and Policemen. In our town the Public Safety building houses both the Fire Department and Sherriff’s office. The Firemen gave us a tour of their entire section of the facility from the offices, to the kitchens and most importantly the engine bay! The kids got to explore the engines, climbing in the cabs and hearing the sirens and seeing the lights flashing. The fireman that gave us our tour was great with the kids and answered all of their questions. After we finished our Fire Station tour they walked us over to see the Sherriff’s. The officer that showed us around took us out to see a cruiser – he let the kids get in and turn the lights and sirens on. The kids got to see the in car cameras, the radio and have any of their questions answered. 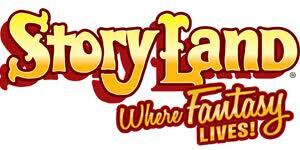 If you think your kids would be interested to go on a Fire Station tour I would recommend calling your local Fire Department and asking if they offer tours. Ours was very willing to work with us and when I asked they said that they would be willing to set up tours for our local scouts as well. 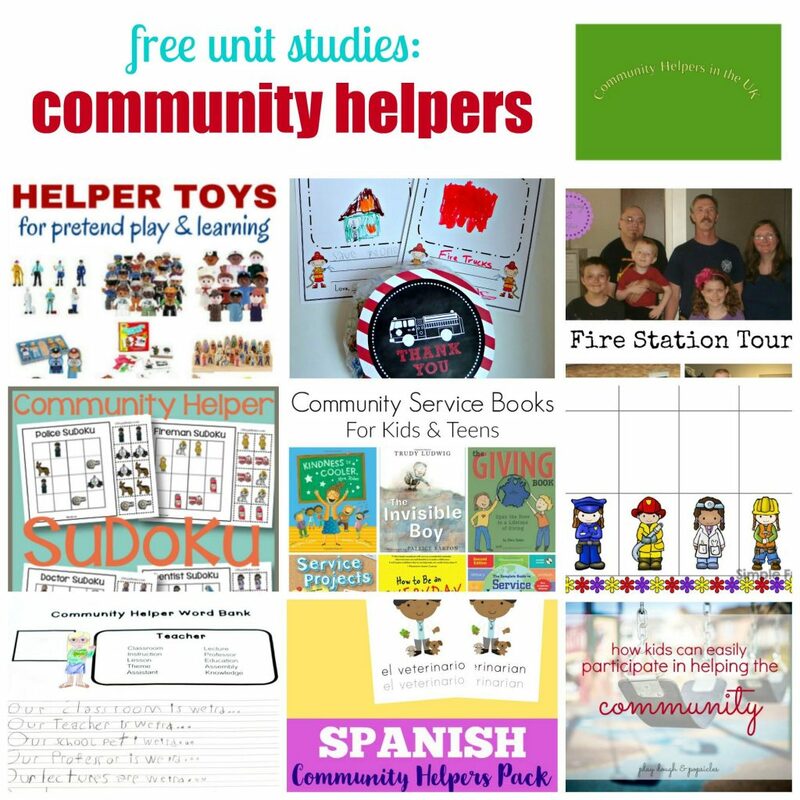 Take a look at our Community Helpers Free Unit Study to find some more great ideas! 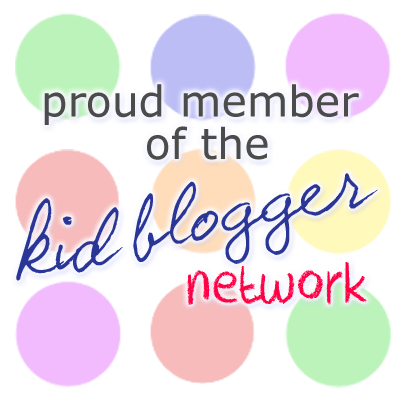 Spanish Community Helpers Printable Pack from Look! We’re Learning!